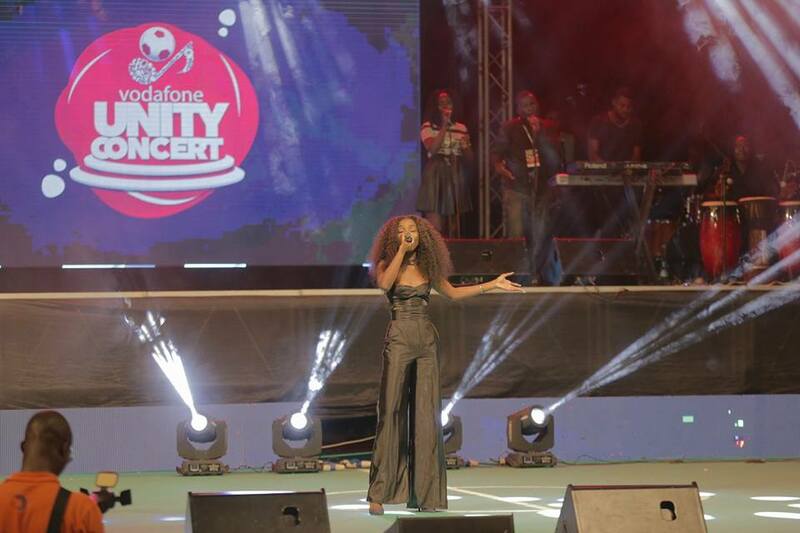 I wasn’t at the venue but according to some reports rotating on social media and news outlets, the highly publicised Vodafone Unity Concert which took place at the National Theatre, Accra last night (June 10), totally flopped. According to some reports, the organisers even reduced prices on tickets so that concerts goers can purchase but still recorded a low turnout. “#VodafoneUnityConcert was a total flop after organisers reduced tickets prices and gave out free tickets still yawa!” a Twitter user with the handle @jaykingston disclosed. 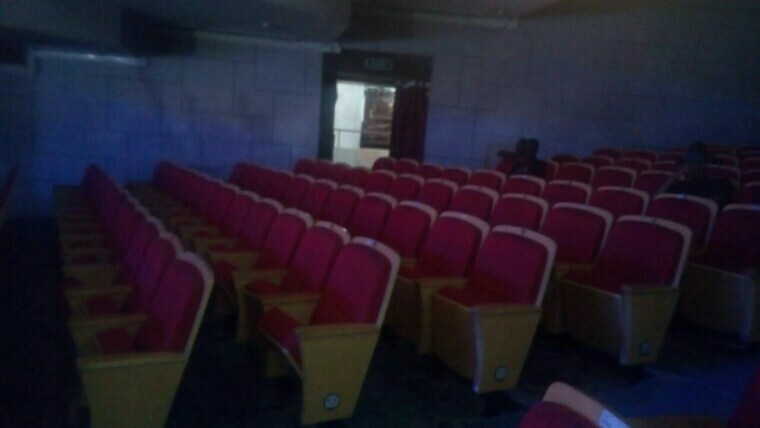 Despite having top stars like VVIP, Stonebwoy, Gasmilla, Afya, SP Kofi Sarpong and others on the bill, and other football legends present, many seats in the auditorium were empty. So what next? Social media commentators and some trolls took to Twitter and Facebook to share their views on how badly the event organisers executed their duty. 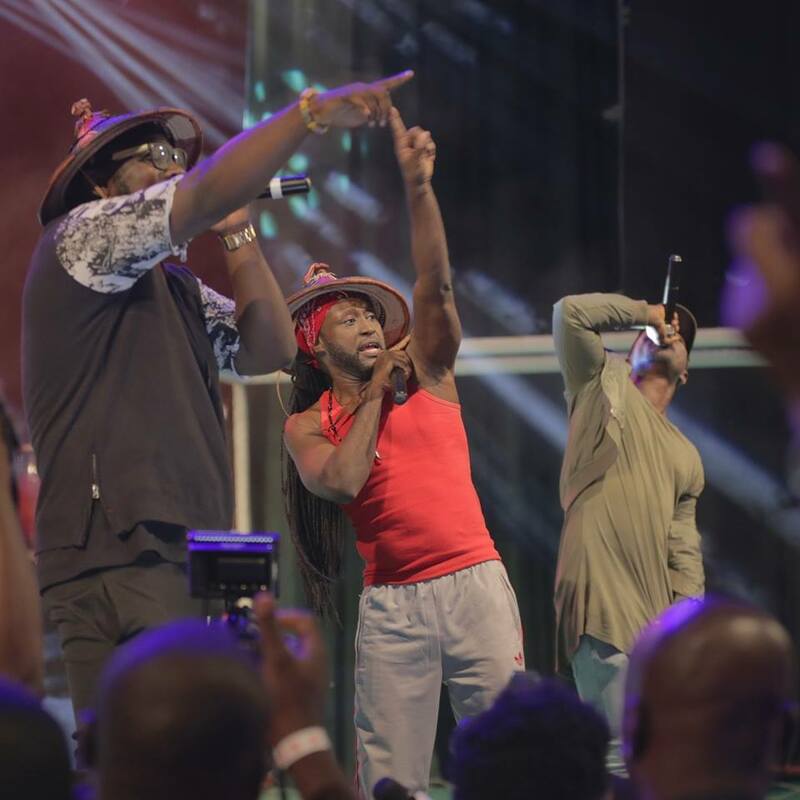 #VodafoneUnityConcert was a total flop after organisers reduced tickets prices and gave out free tickets still yawa! 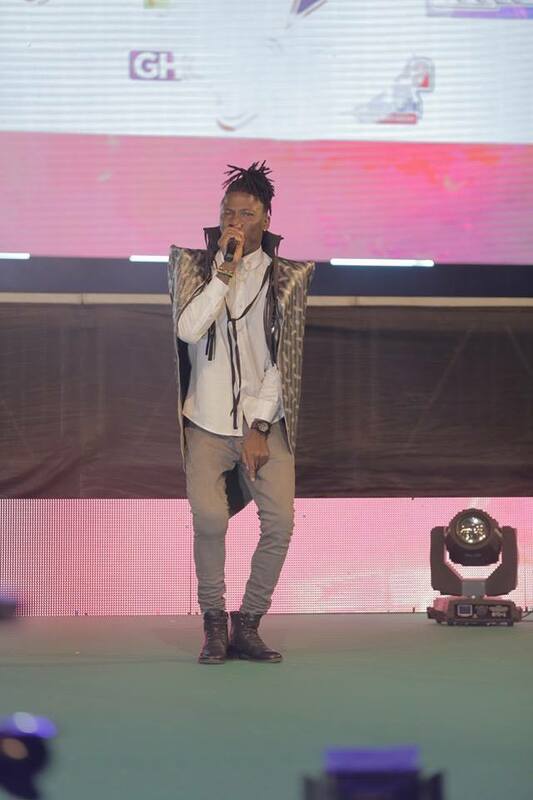 But some attendees say the unity concert was a lit — especially Stonebwoy’s stage performance.